Lisa found a $100 bill when she was 9 and with a characteristically forward looking perspective, spent it on a set of encyclopedias. The books opened a world of adventure and knowledge that she would embrace for the rest of her life. 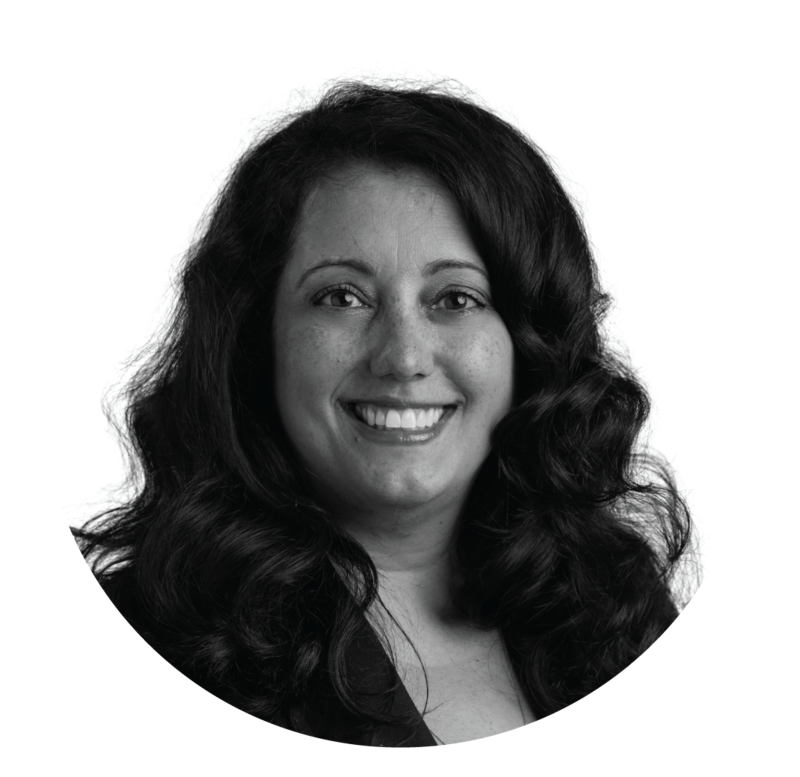 Lisa, fluent in three languages and a bit of a digital nerd, has used that knowledge to provide highly flexible and scalable marketing technology solutions and strategy that address both brand and direct response together. She promises that if she found another $100 bill, she’d do it all over again… except this time, she’d put the encyclopedias on her Kindle.